Finally, a proven platform that has a whole lot of what you need, without the headache found in nearly every other solution on the market. The Mazda MX-5/Miata ME221 Plug-In ECU range offers all the features of the ME221 platform with the convenience of using the factory harness and sensors, as well as real world basemaps, to give a quick, pain-free install, while still allowing upgrades such as MAF-less fuel control, turbocharging or throttle body installs to be carried out. All models of the ME221 Plug-In range comes equipped with full closed loop VVT control. 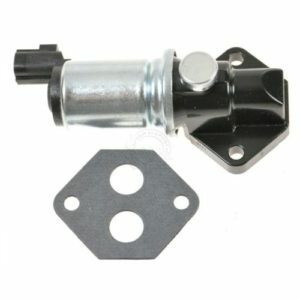 This can be VERY useful if you plan to retrofit a 2001+ VVT engine into a an earlier model chassis, as you can simply use one of the spare outputs to drive the VVT solenoid, as well as keep the later crank/cam sensors. 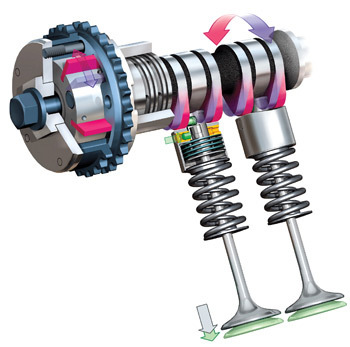 Utilising the OEM idle system, and OEM control process, means cold start, cranking, and warm-up load compensation can be tuned to be as good as, and in some cases better than the OEM control. 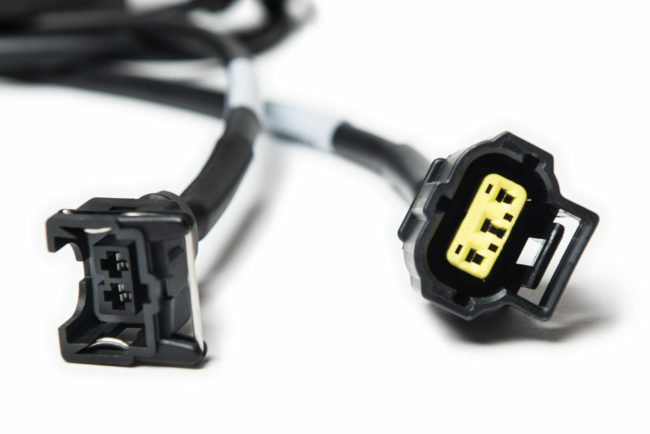 Because our Plug-In ECUs are designed on OEM cars, they offer true PnP install, utilising many of the factory sensors. They also retain OEM control of things like the factory dashboard, smart alternator control, VVT, Idle Air Control, Air-Conditioning and other functionality.